Family owned and operated. 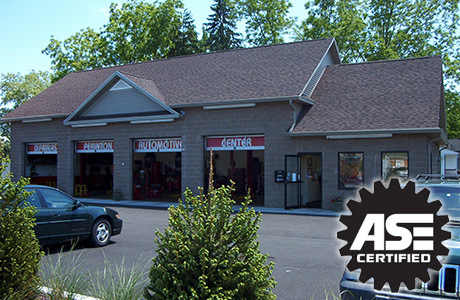 Perinton Automotive Center has been operating in Perinton New York since 1995. Full service shop from engine jobs to wiper blades and everything in between. 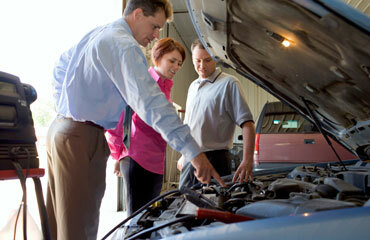 At Perinton Automotive Center, we provide complete automotive and light truck mechanical maintenance and repair. Click here to read a complete service list and descriptions of our Automotive Services at Perinton Automotive. 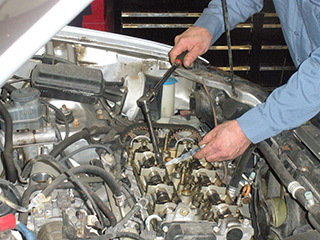 Since 1995 Periton Automotive has been offering quality automotive service with their highly qualiﬁed and trained staff, new equipment and ﬂexible scheduling. These are just some of the details that set us apart. By maintaining a motto that “Customer service & satisfaction is our #1 priority” we have not lost our personal touch with our growth and our clientele continues to grow through our #1 advertising source, “customer referrals”. Copyright 2016 © | All Rights Reserved	TemplateMonster Design.